Over thousands of years, Afghanistan has been the home of myriad civilizations and different religions. Its rich historical culture has played a great and important role in the heritage of humankind. Afghanistan has attracted the attention of historians, archaeologists, and an endless variety of scholars over many generations. As the President of the Islamic Republic of Afghanistan, H.E. Mohammad Ashraf Ghani has expressed, the rebuilding of Afghanistan’s cultural institutions is a main priority of the Afghan government and people. Through the Ministry of Information and Culture, the Afghan government supports various government newspapers, radio and TV stations and initiatives to promote culture, arts, tourism and youth affairs in Afghanistan. The Social and Cultural Affairs Department of the Embassy of Afghanistan organizes and facilitates cultural shows, art and handicraft exhibitions, and Afghan musical and theater performances and films screenings. It gives regular advice and works closely with Canadian academic and cultural agencies to better expose the Canadian public to Afghan culture and traditions. Promoting tourism to Afghanistan is an important part of our mission. 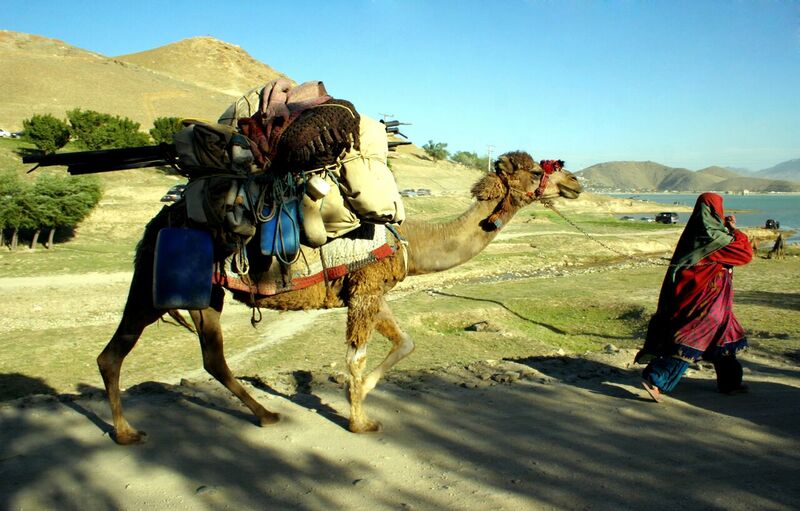 The department is a resource for those who wish to travel to Afghanistan for tourism purposes. The Embassy provides assistance in obtaining visas and provides information on visiting historical places, museums and art galleries. Additionally, it will provide information to tourists traveling to Afghanistan.